We’ve been showing you the Kenwood Beetle a fair amount lately but in our defense it does look pretty bonkers! Last month we fitted a set of 20in Rotiform SNA wheels before having them colour coded perfectly by Greg Howell @ Southam Bodies. 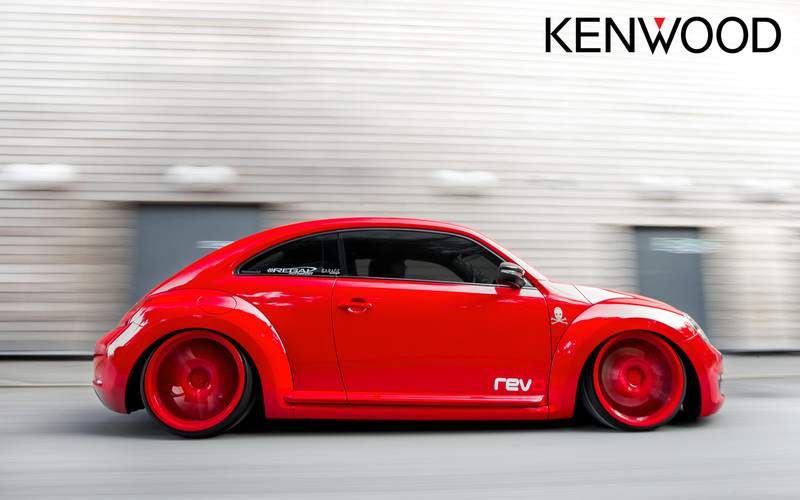 With the wheels featuring a higher offset compared to the Rotas, the Kenwood Beetle can ride much lower on its Airlift Performance suspension. Check out the wallpaper below and let us know what you think!